Water... isn't it all the same? - Mechanical Solutions, Inc.
Water... isn't it all the same? We have heard people our entire lives say things like "It's all water; it's all the same", but most everyone knows that some water is just BETTER tasting than others. Why is this that? 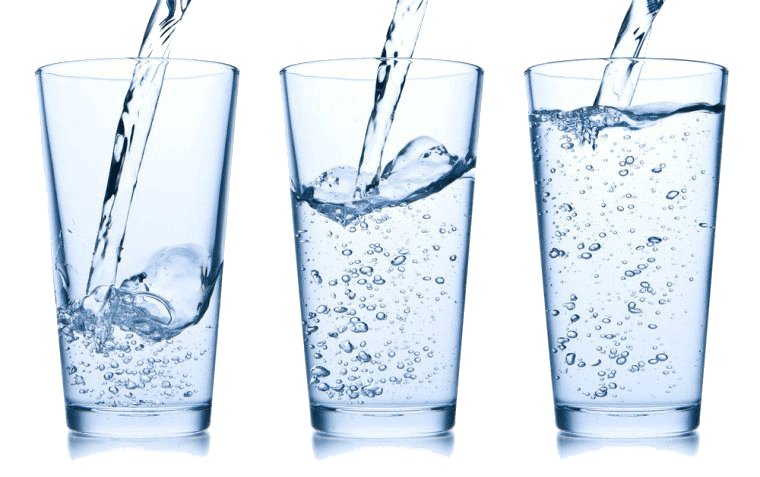 The compound water itself is all the same as there is two hydrogen and one oxygen atom that make up the atomic structure, however what is suspended or dissolved in the water is what gives it its distinct taste. Some of these things can be harmless like sodium or small amounts of calcium, but there are some substances like lead or cadmium that could be lurking in your water. The Water Guru a company of Mechanical Solutions Inc. takes great care in selecting a water system that can make your home water taste great. By sampling the water and helping you chose a system to meet your needs with a professional level of service The Water Guru is able to deliver the greatest level of satisfaction. If you do not like your home's water because of the smell, taste, color or any other reason contact us and we will be more than happy to set up an appointment to test your water. Click HERE to schedule your appointment today.